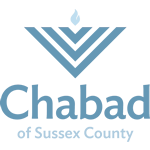 We strive to keep our curriculum fresh and fun, and diverse by covering the wide range of Jewish traditions, heritige, history and culture. Our Hebrew Reading curriculim is based on the internationally acclaimed Aleph Champion Reading Program, a motivational system that's been proven to be the most effective method of teaching Hebrew reading and writing to children. 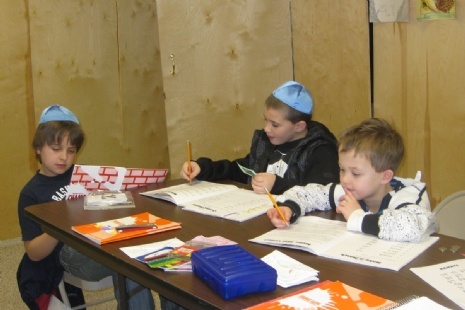 Our Judaic studies curriculum is comprised of material culled from award-winning educational programs such as ToraPedia, Jewish Lifecycles and Lessons in Hebrew Holidays.